This extends and covers the entire handle length. 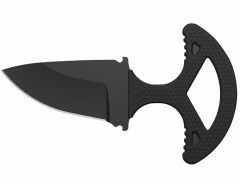 It is the strongest of all the tangs as it incorporates the whole steel into the handle meaning failing or bending while the knife is in use is unlikely. This is also another major type of tang that encompasses all the other tangs that are not full. It is a kind of tang that does not cover the entire handle. 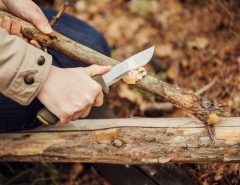 It is sometimes referred to as a three-quarter tang, stub tang, push tang or even half tang. Sometimes known as rabbeted tang, a push tang is a type of tang that is normally pushed into an already made handle then fastened with adhesives. 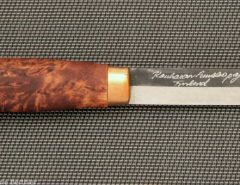 It doesn’t cover the entire handle length but it can be found on both partial and full tang knives. Unlike the push tang that is pushed into the handle, enscapsulated tang is when a handle material gets molded around the tang. These are tangs which are not easy to see as they have been fastened to the handle in such away that one cannot be able to distinguish the tang and the handle or even tell how they have been held together. 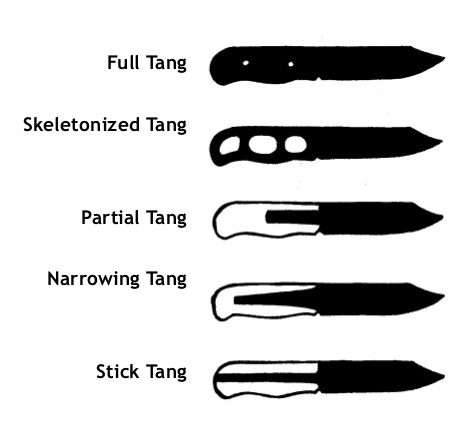 Stick tang, also known as a rat-tail tang, is among the most extreme knife tangs. The tangs is normally narrower compared to the balde which essentially gives the handle a rat-like look. 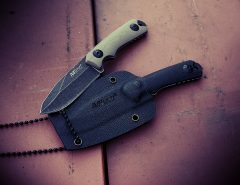 The blade becomes the thick part of a rat while the narrow blade resembles a rat’s thin tail. 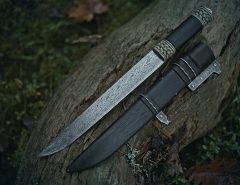 This tang is often fastened into the blade using a threaded pommel or bolts. 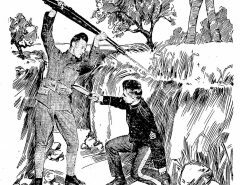 Sometimes knwn as narrowing or tapering tang, this is when the tand gradually becomes narrow. It can be said as the thinning of the tang’s width. This is when portions on the tang are missing. 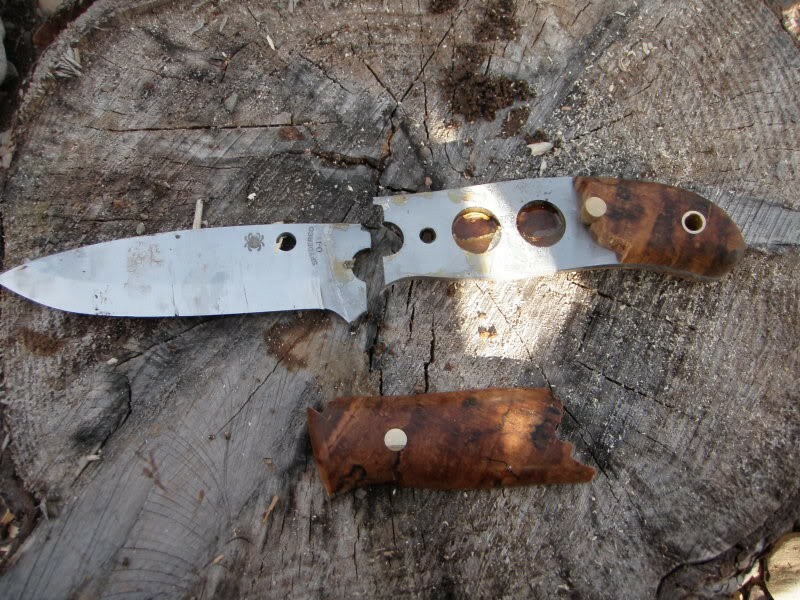 The tang material is minimised however its structural framework is maintained to a high degree but it’s not as strong as a full tang knife as can been seen below. Since most tangs end before or at the end of the handle, there are tangs that continue past the handle and these are known as extended tangs. 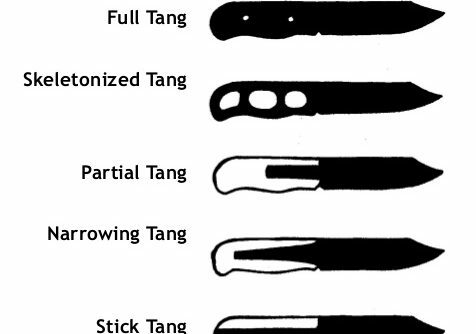 And these are the major types of tangs!